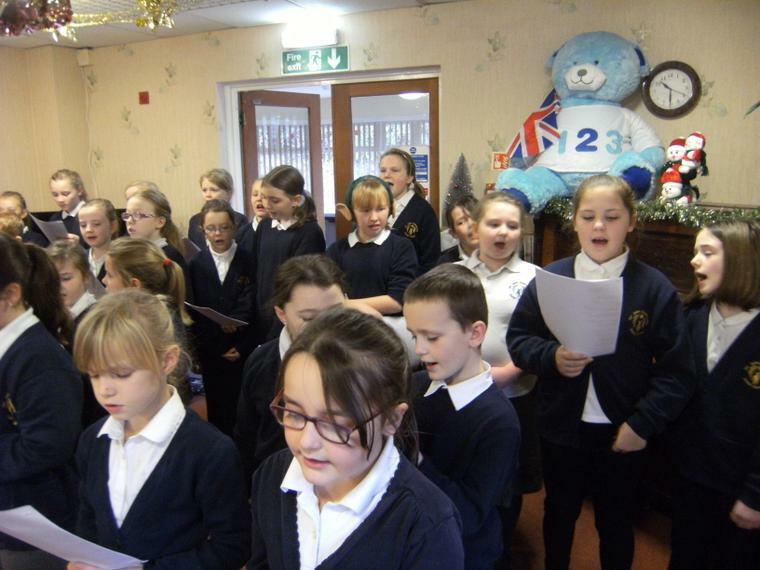 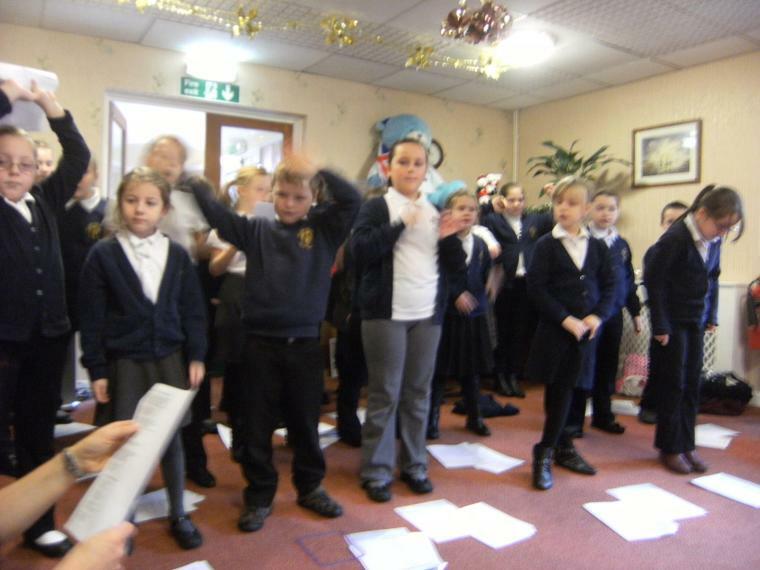 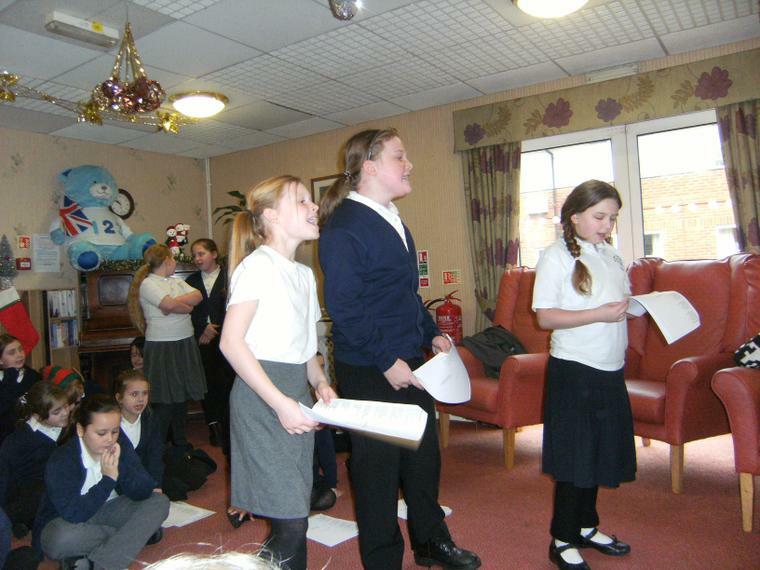 Staff and residents at the Springwater residential home thoroughly enjoyed a visit from the Sir John Sherbrooke choir. 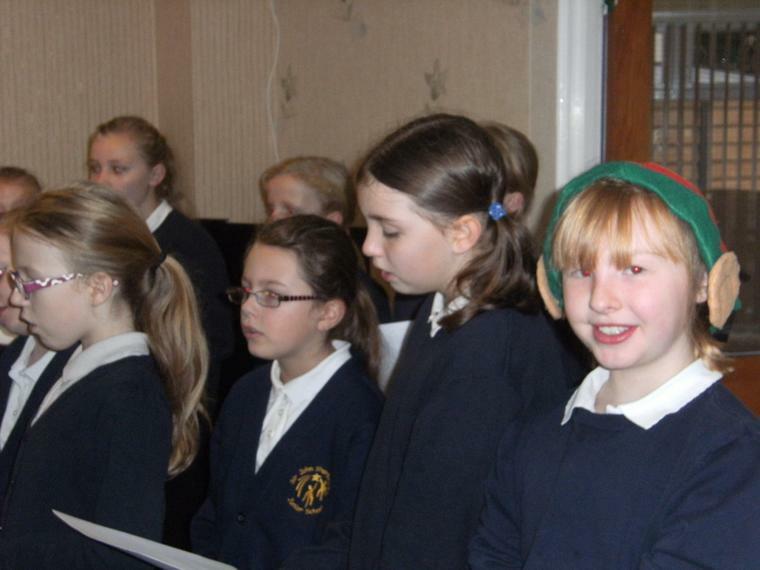 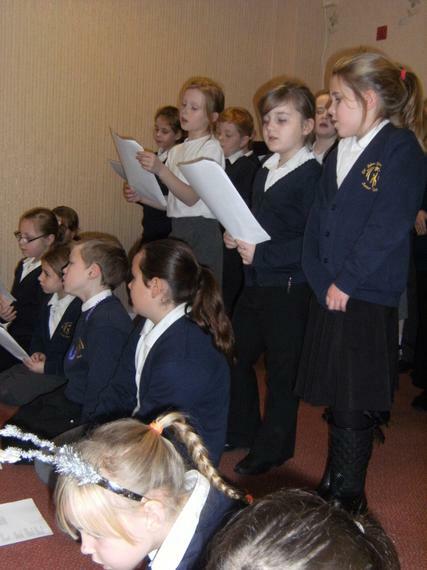 The singing was incredible, with a great mixture of traditional carols and some more contemporary songs. 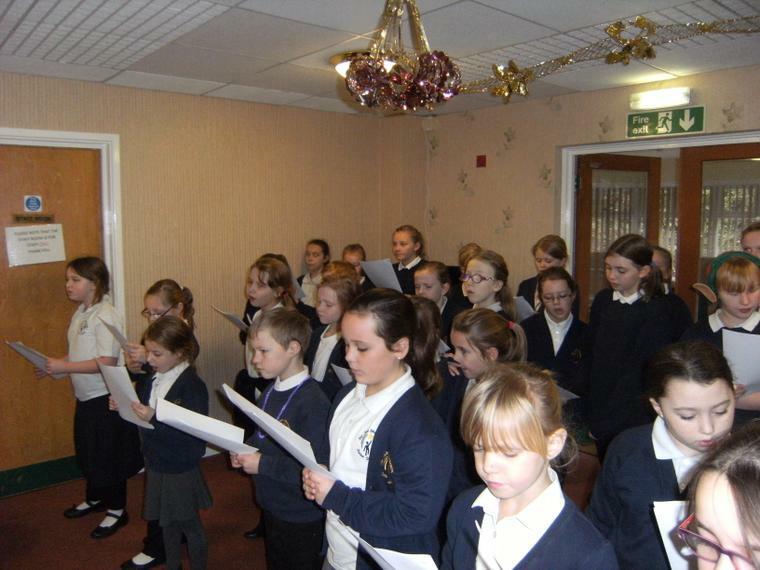 Thanks to the staff for providing the children with drinks and sweet treats afterwards!